Thank you ! 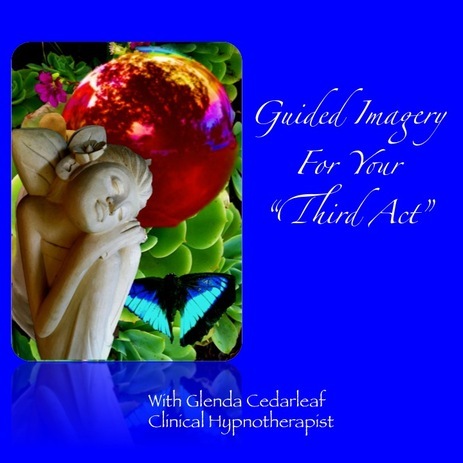 for purchasing "Guided Imagery for Your Third Act"
If you are purchasing a CD, you will receive it via USPS within 5-10 business days. If you are purchasing an MP3, your will receive a link within 30 minutes to your download via email.